We are pleased to bring our patrons a brand new database: Safari. 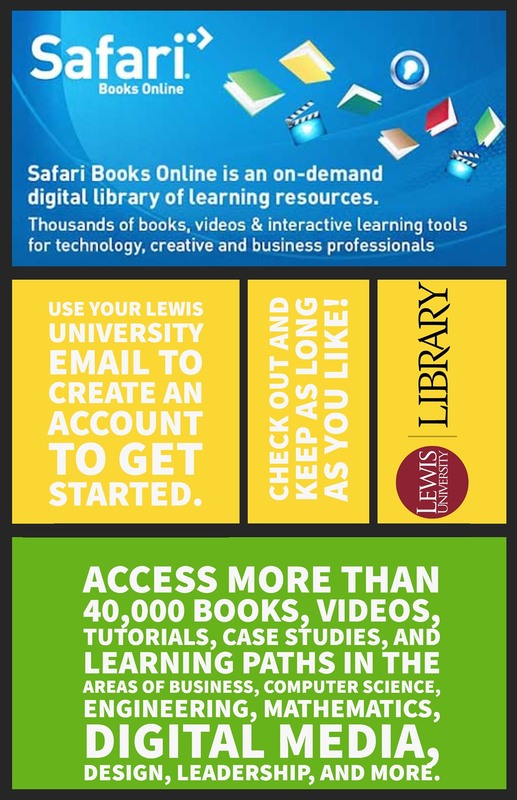 You now have access to over 40,000 e-books, tutorials, videos, and more! Keep them for as long as you like, and make notes and even highlight sections. This database allows multiple users to access the same item, so you don’t need to worry about your classmate or coworker trying to access the same item as you!